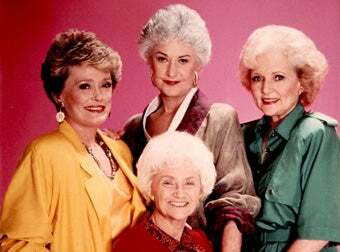 According to a press release, Disney's announced "a Latin American reversioning" of The Golden Girls, Los Años Dorados. It's tailored for a Hispanic audience with actresses from Mexico, Colombia and Cuba; set in Miami and filming in Venezuela. ¿Cheesecake, anyone?